Whether you’re a top producing agent, or brand new to real estate, chances are you already know how to get listings. You may think that as long as you have talent and experience, all lead generation sources are equal. What you may not know is that some seller lead generation strategies are far more “equal” than others. In order to help you spend your lead gen time wisely, in this article, we ranked the top ten seller lead generation strategies agents are seeing results with in 2017. If you’re curious about how we came up with our rankings, check out our methodology below the list. Many agents may find the ad placement of Zillow Seller Boost very familiar. That’s because the new program is partially modeled on advertising packages previously offered on Zillow’s sister site Trulia. 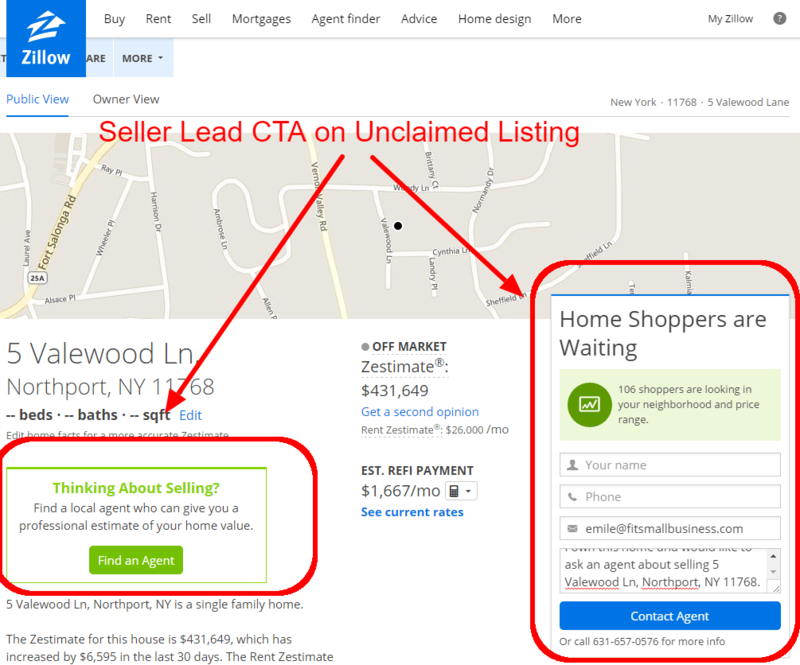 Here’s how Zillow Seller Boost works; Since many sellers consult Zillow for a quick idea of what their home is worth, Zillow includes lead capture forms on any unclaimed listings on the site. Sellers are then encouraged to “claim” their home’s listing, as well as reach out to an agent to get a more accurate estimate. Since you’re capturing seller leads very early in the sales pipeline, you can get great seller leads from Seller Boost. Zillow Premier Agent Direct is a new agent/brokerage advertising platform offered by Zillow. 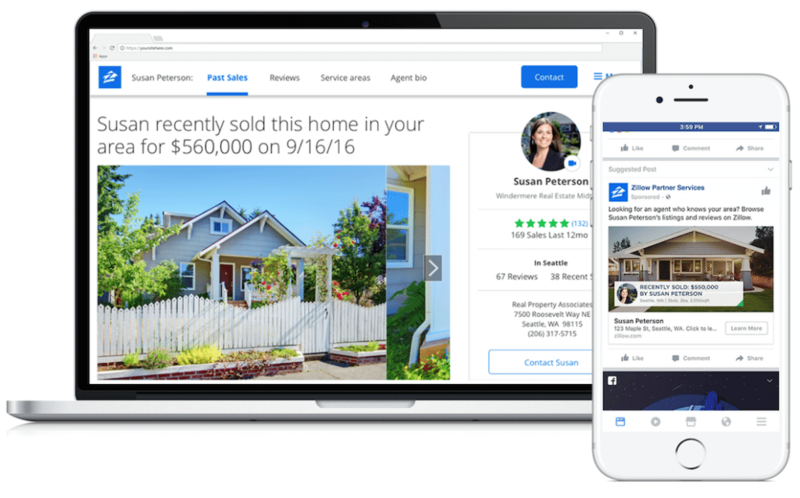 Instead of selling agents ad space on other agents’ listings, or capturing a lead’s contact information on an unclaimed listing, Zillow partnered with Facebook to give agents co-branded, and highly targeted ads on Facebook. While you can advertise on Facebook on your own, Premier Agent Direct cuts the learning curve to zero and allows you to co-brand your ads with Zillow, the most trusted name in online real estate. Think of it as Facebook advertising on steroids. All you really need to take advantage of this program is a great Zillow profile with good ratings, closed deals, headshot and bio. 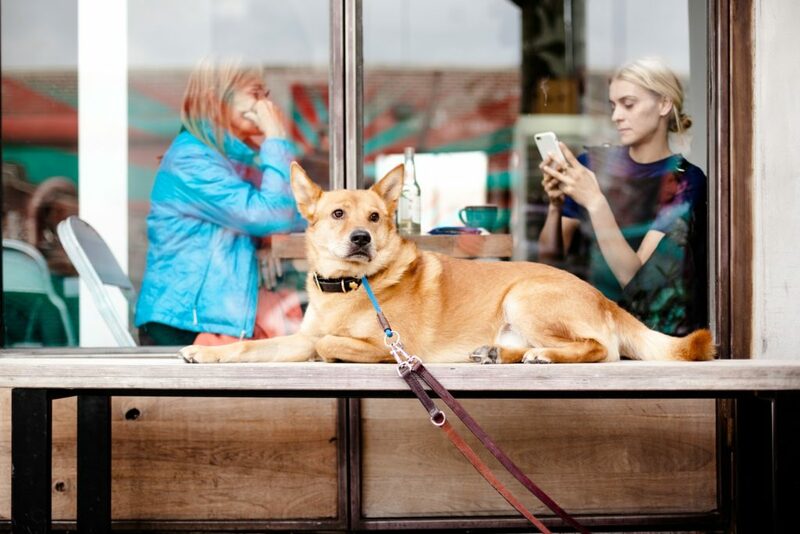 Once you have a great profile, you need a solid lead nurturing strategy to start listing. The only real drawback here is price. Both programs are priced based on your zip code. That means most of these programs will run you around $1000 per month. Of course if you can close a deal or two (depending on average home values in your area) you will very quickly recoup your entire year’s spend on Zillow. Since you will also be able to generate more solo buyer leads with your listing, getting a great ROI here can be a snap. To learn more about Zillow Premier Agent Direct, Seller Boost and other free and paid advertising options on Zillow, check out our in-depth guide on Zillow Premier Agent here. Even if you’re not a compulsive over-sharer, Facebook likely knows more about your life than you ever thought possible. Using complex algorithms along with tracking software Facebook offers advertisers unprecedented insight into how their users behave. 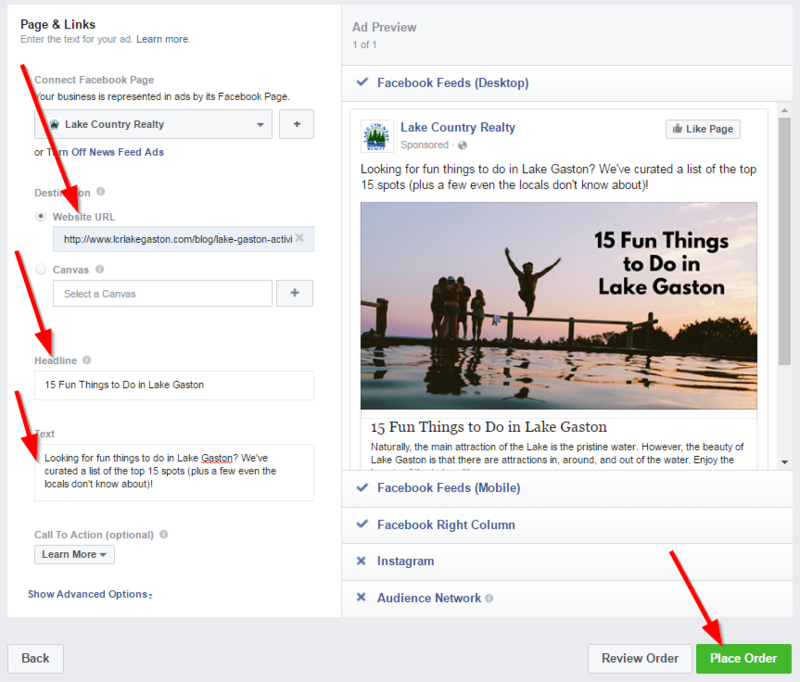 Facebook categorizes this information so well that you can actually drill down and target leads based on age, income, location, hobbies, or even a series of behaviors that indicate a lead is ready to buy or sell a home. This makes Facebook advertising an incredibly powerful way to target seller leads. While Facebook advertising is indeed a very powerful seller lead generation tool, the learning curve can be a bit high. Agents need to be able to design great ads, landing pages on their own websites, as well as parse the often complicated data in order to tweak their ads to generate the most leads for the least amount of money. If you already have a decent technical skill set or are willing to do a deep dive and learn, Facebook advertising can be an amazing way to get listings. If you’re less tech savvy or need results right away, consider using a lead generation service like Real Geeks, which has a built-in Facebook marketing tool. With Real Geeks, you can create ads on Facebook in under 5 minutes and then drive sellers to your home valuation landing page. Real Geeks also allows you to easily track how your ads are converting. Click here to get started. If you want to learn the ropes of Facebook advertising, check out our in-depth Facebook Advertising how-to guide here. Any good salesperson will tell you that learning to deal with the relentless rejections of cold calling is the best way to learn how to sell. While the ability to remain persuasive (and positive) after repeated rejections is indeed crucial to selling, cold calling has become far less important to real estate than it once was. For one thing, very few people still have land lines, and even more consider unsolicited calls to their cell phones an intrusion of privacy. Worse, there are now much stricter laws controlling phone sales. Fines for contacting someone on a do not call list are no joke, and reporting sales people who violate the rules is easier than ever. Worse, almost everyone I know prefers text messaging over phone calls. In fact, most people in the country prefer text messages over phone calls. 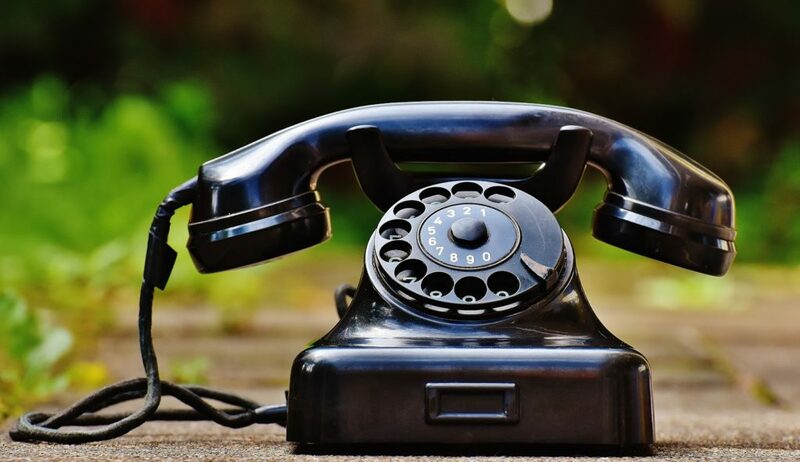 Despite these seeming insurmountable problems, many agents still swear by cold calling. Phone calls have an immediacy and intimacy that nearly impossible to duplicate by texts, emails, or social media. If you want to cut your teeth with cold calling, then you need to be prepared to work hard, and learn from your mistakes. When you get good, you will have a skill that will translate into many areas of your career and your life. While your competition is spending hours every day scouring Craigslist and driving through your farm area looking for FSBO signs, why not use REDX to automatically compile a list of FSBO leads for you from all over the web, getting you to those new clients first. Click here to check it out. Before Facebook came along, direct mail and door hangers were the ultimate targeted advertising method for Realtors. While a bit crude compared to Facebook’s treasure trove of personal information, Realtors have been buying mailing lists based on income, area, and other criteria for years. Unlike Facebook ads, direct mail and door hangers are sometimes harder for your leads to ignore. A door hanger for example needs to be physically removed in order for them to get into their home. While some homeowners do find mailings and door hangers to be a nuisance, many don’t and the response rate, especially among baby boomers, can be great. 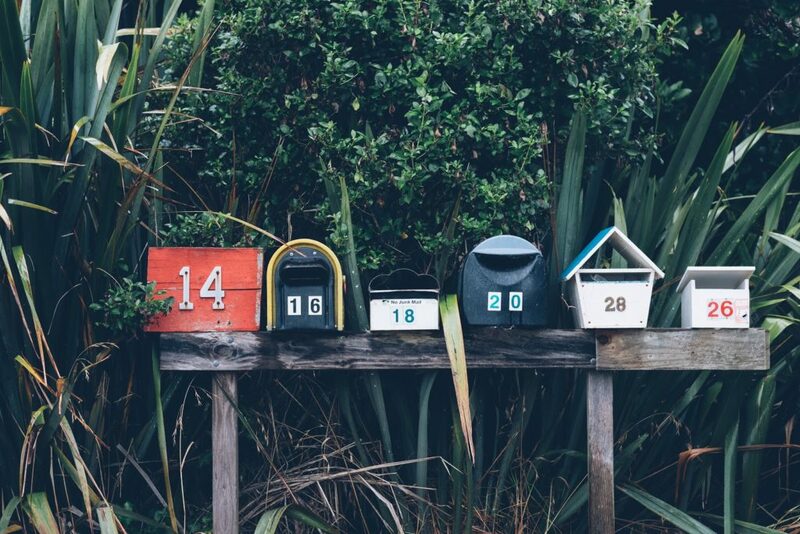 Even better, since you’re targeting very specific communities (called farm areas) with cheaply printed postcards or door hangers, direct mail campaigns can be incredibly cost effective. If you want to get started, check out ProspectsPLUS!®, which specializes in real estate postcards and door hangers. You can use their free templates, or click here to start designing your own custom door hangers and postcards now. Like cold calling, many experienced agents will tell you that there is no substitute for the rapport you can build with face to face lead generation techniques like door knocking. That said, this is not a lead generation technique for the faint of heart. Many people are extremely leery about people who come knock on their door, not matter what the reason. Rejection rates will be high, and building quality relationships that turn to leads can be extremely difficult. Think about it. When was the last time you had a positive reaction to someone knocking on your door who wasn’t selling thin mints? 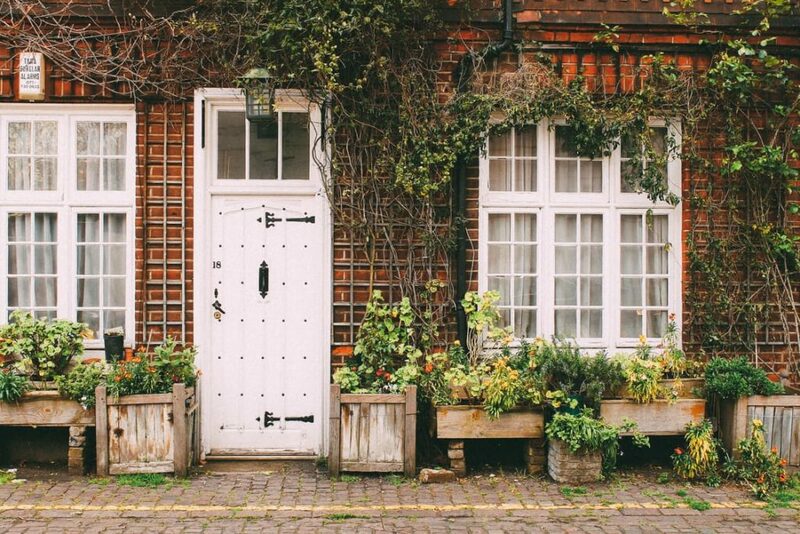 What sets door knocking apart from other lead generation techniques is the relative novelty of knocking on people’s doors. Some homeowners (especially baby boomers) will appreciate your courage and may even keep your contact information to send on to a friend, or use themselves. The biggest problem is that this technique is more of a shotgun approach than something like Facebook advertising or Zillow advertising. Building awareness of your brand in your farm area is great, but it will take you time— lot’s of time— to generate leads from door knocking. Almost half of all marriages in the United States end in divorce. In many of those divorces, assets are equitably divided, sold, or fought over. That means a huge number of homes in your area will get sold by people going through divorces. If you have a high emotional intelligence and think you can handle the drama and angst that these transactions can bring with them, then going after divorce clients can be quite lucrative. 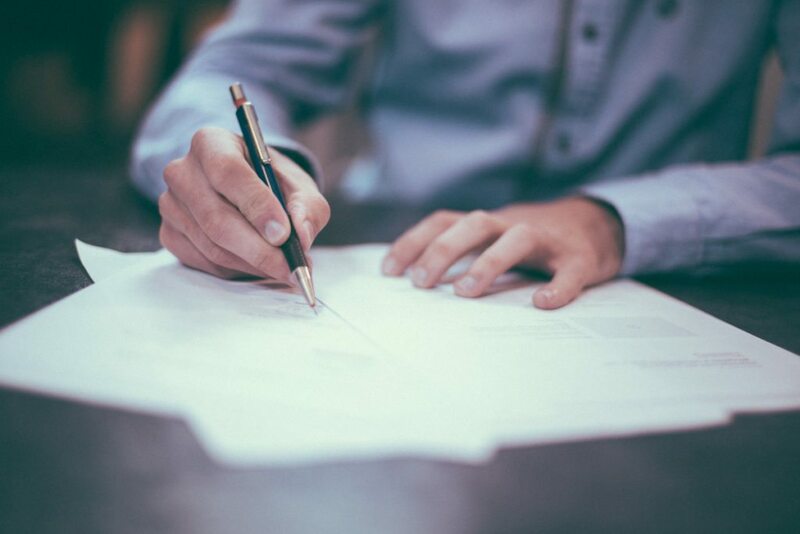 Just keep in mind that you may have to please multiple clients (and multiple lawyers) with totally different needs in order to close your deal. There are a few ways to go about getting divorce clients. First, you can make the acquaintance of a high profile, busy local divorce attorney and take them out to lunch. Eventually, they might start sending you leads, or at least hand out your card to clients who need to sell quickly. While divorce leads are great, in order to be truly successful you need to access as many leads as possible, including FSBO, FRBO, and pre-foreclosure leads. REDX scans for FSBO and similar listings across multiple sources the day they hit the market and delivers leads right to your inbox. Pricing starts at just $29.99/month. Before they even think about contacting a real estate agent, most home sellers will try to at least get an idea of what their home is worth. After all, they want to get the best price they possibly can, and may think agents will price their homes to sell quickly rather than get them the highest price. As you can imagine, that search will inevitably start with on google. Since Zillow and Realtor.com dominate the top search results in every market, this will more than likely be their first stop. Since Zillow Zestimates can be off by as much as 20% or more, they will then look for second, and third opinions. That’s where home valuation sites or landing pages work their magic. There are three ways to get your home valuation site or landing page in front of home sellers searching for the value of their homes. First, you can use SEO tactics to get your site to rank highly on Google and hope they click past the first page of search results. 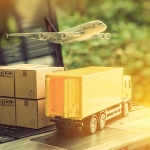 Since the keywords behind these searches are almost always highly competitive, this can be extremely difficult in some markets, and virtually impossible in others. Second, you can run advertising campaigns with Google Adwords or Facebook in order to drive them to your site or landing page. Again, since these keywords are highly competitive, these ads can get very expensive. You might pay $2 or more every time someone clicks on your ad. Third, you can use a lead generation company like Home Value Leads, RealGeeks, Zurple, or Boomtown to create your site, and run the ads to drive traffic to it. In order to get enough traffic to generate a decent number of leads, you may pay anywhere from $350—$1500 per month. To learn more about SEO to build traffic to your site, check out our in-depth guide here. To learn more about real estate keywords, check out our in-depth guide on real estate keywords here. To learn more about lead generation services like RealGeeks, Zurple, or Boomtown, check out our in-depth guide on lead generation services here. The numbers don’t lie. According to NAR statistics, in 2016 a whopping 64% of home sellers listed with an agent they met through a referral from friends or family. That means that statistically speaking, referrals are an agent’s best way to get listings. Former clients are a great way to get those referrals. In order to get referrals, you need to be able to maintain relationships with your former clients so they don’t forget you when a friend or family member needs an agent. Even if you got them an amazing deal and had a great rapport, you would be surprised at how quickly they might forget you. In order to stay top of mind with former clients, you need to have a systematic way to nurture your relationship so they continue to evangelize for you for years to come. The best way for most agents to nurture relationships with former clients is through email marketing. This means a great CRM (client relationship manager) is the new must-have for any serious Realtor. Freshsales is one option that actually manages to make keeping in touch with your contacts easy. You can use the CRM’s lead scoring system to rank leads automatically based on whatever criteria you set, so you can quickly reach out to the ones most likely to close. Freshsales also lets you make calls and send emails, and automatically sets reminders after the initial contact, all from one platform. Click here for a free trial. Freshsales works as a relationship manager by helping you reach out to former clients with a built-in phone dialer, so you can make a quick two minute call to check in and see how they’re doing. To learn more about email marketing, check out our in-depth guide on email marketing here. To check out our ranking of the top three real estate CRM’s on the market today, check out our real estate CRM buyer’s guide. To learn more about real estate referral services, check out our in-depth guide on how to get more referrals here. While your buyer and rental clients may or may not plan on selling a home in the next few years, they can still be a great source of seller leads. Since many buyers and renters will be millennials going through the first real estate transaction of their lives, a strong relationship can mean a client and evangelist for life. For more experienced buyers or renters, they may already own a home they’re trying to sell. In either case, reaching out is easy. For first time buyers and renters, just mention you always appreciate referrals, or offer a small finder’s fee for sending business your way. You might be surprised at the quality or quantity of leads you get. For more experienced buyers, always ask if they have a property they need to sell as a part of your screening process. Since NAR statistics tell us that 64% of home sellers found their agent through a referral from a friend or family member, sphere prospecting should be a cornerstone of your lead generation efforts. 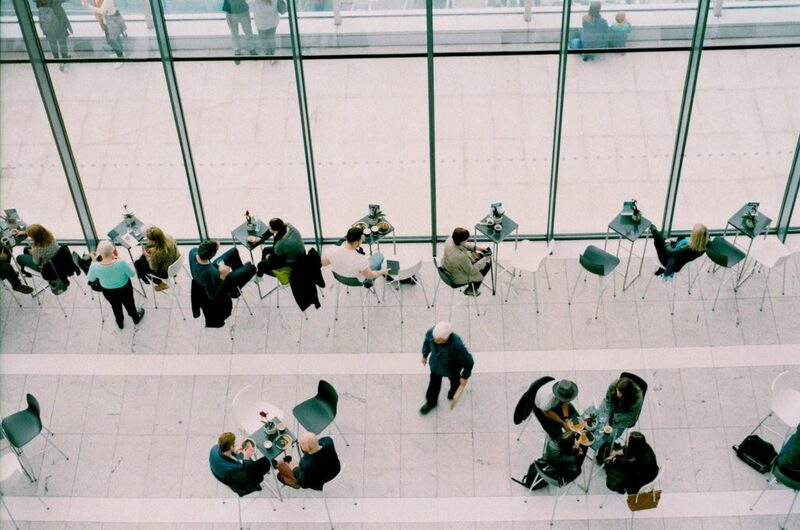 Though similar to referral-based marketing, sphere prospecting is a distinct strategy that involves finding leads via your friends and family— your “sphere” of influence. Sphere prospecting is almost always recommended as a first lead generation strategy for new agents for a very good reason. Since trust is the most important criteria for clients selecting an agent, it makes a lot of sense to reach out to people that likely already trust you. Like all lead prospecting, the key to effective sphere prospecting is staying organized. Keeping track of who you reached out to and when is essential for tracking progress. 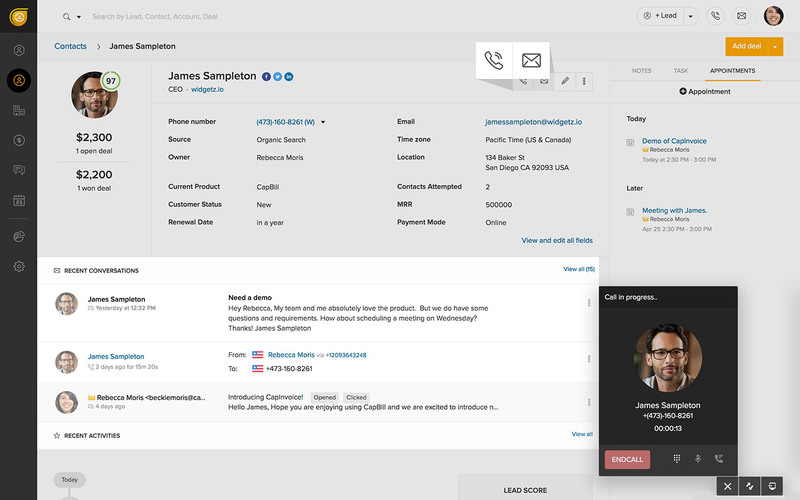 Yet another reason to have an intuitive, easy to use CRM like Contactually. In order to quantify just how useful a given lead generation strategy was, we compared six main criteria. Here’s a quick rundown of the criteria we chose. For some agents, especially new and newer agents, cost will be the most important (and maybe only) criteria they use to pick a seller lead gen strategy. Wherever possible we provide actual estimates from software providers, direct mail providers, printers, etc. A bit more subjective, we assessed difficulty on a simple scale from low, which would be something even a brand new agent might be able to do with minimal training, to medium and high, for strategies that require a specific skill set that takes time to develop. How much time would an average agent need to spend per day in order to see a return? Again, this is highly subjective. For example, if you have a very wealthy sphere of influence, you might end up with a client after a week of cold calling. If you don’t, it might take you 6 months or more. Time for ROI is simply an average of how long it takes new or newer agents to see a return from their marketing spend or time. Please keep in mind that when we talk about an ROI, we’re talking about a deal in the works, not necessarily a closed deal, as closing times often vary. It’s also important to remember that ROI will almost always fluctuate widely, even between agents with the same experience level and skill sets. If you’re an experienced agent looking for a new seller lead gen strategy, you will likely bring a lot of skills to the table that might greatly speed up ROI. Just know that these numbers are based from new and newer agents, and that your skills might not translate as well as you think into new lead gen strategies. We ranked agent experience needed into three levels, beginner, intermediate, and advanced. Again, everyone brings different skills to the table, so don’t take these rankings as gospel. This is the average stage of the home selling process that from our experience most seller leads are at when they end up in your funnel using one of these techniques. Making the transition from buyer’s agent to listing agent can be challenging for new and newer Realtors. In the digital realm, Facebook advertising, whether directly or through Zillow Premier Agent Direct, or a lead generation service like RealGeeks, Zurple, or Boomtown will have the best ROI. For traditional marketing, referrals and sphere prospecting are statistically most likely to generate seller leads.